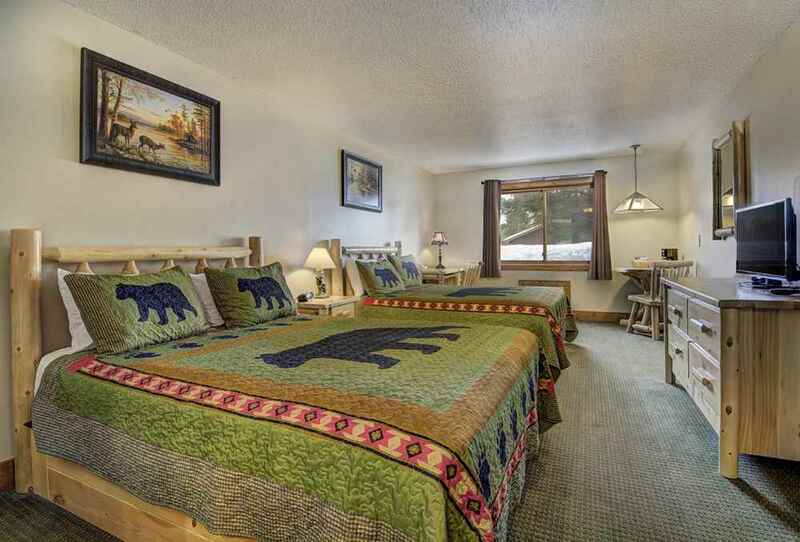 Rooms availableWe offer 10 different room types to fit your needs. 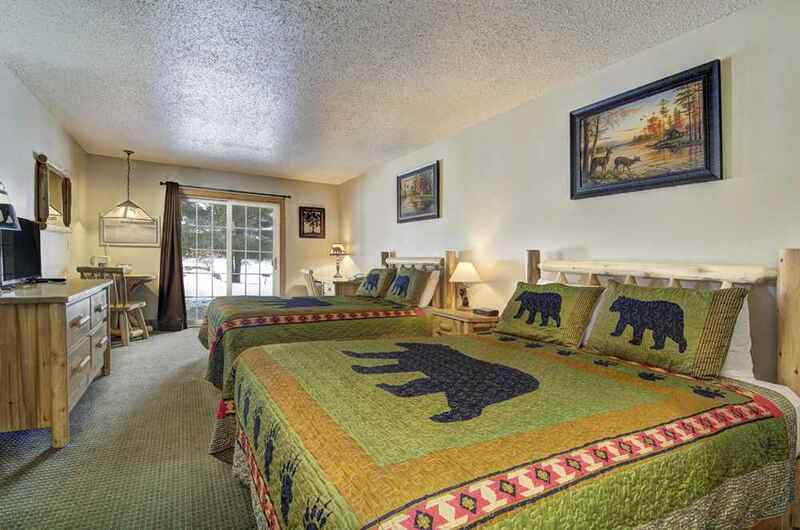 The two queen deluxe rooms offers 2 comfortable queen beds. Guests can enjoy amenities such as remote control color television, air conditioning, in-room coffee, and continental breakfast. Enjoy the beautiful view of Watersmeet Lake while sitting on the patio outside your sliding glass door in the Deluxe 2 Queen Lake Side Patio room. Guests can enjoy the comfortable 2 queen beds, mini fridge, microwave, remote control color television, air conditioning, in-room coffee, and continental breakfast. Enjoy the beautiful view of Watersmeet Lake while sitting on the patio outside your sliding glass door in the Deluxe 1 King Lake Side Patio room. 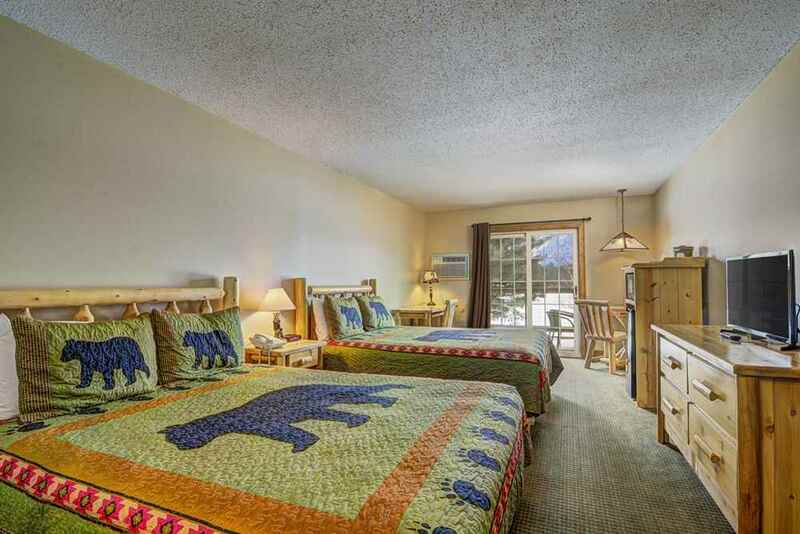 Guests can enjoy the comfortable king bed, mini fridge, microwave, remote control color television, air conditioning, in-room coffee, and continental breakfast. 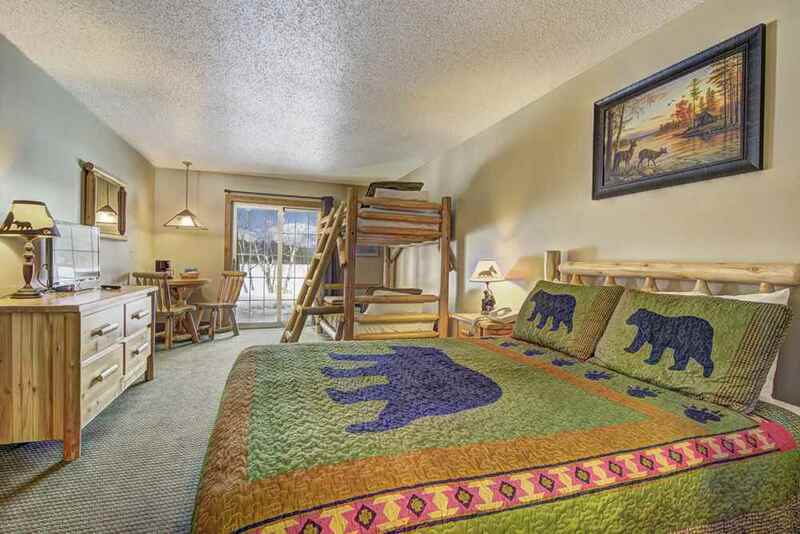 Guests can enjoy the spacious Bunk Bed Room that offers a comfortable queen bed, and twin bunk beds. This room also offers a mini fridge, microwave, remote control color television, air conditioning, in-room coffee, and continental breakfast. 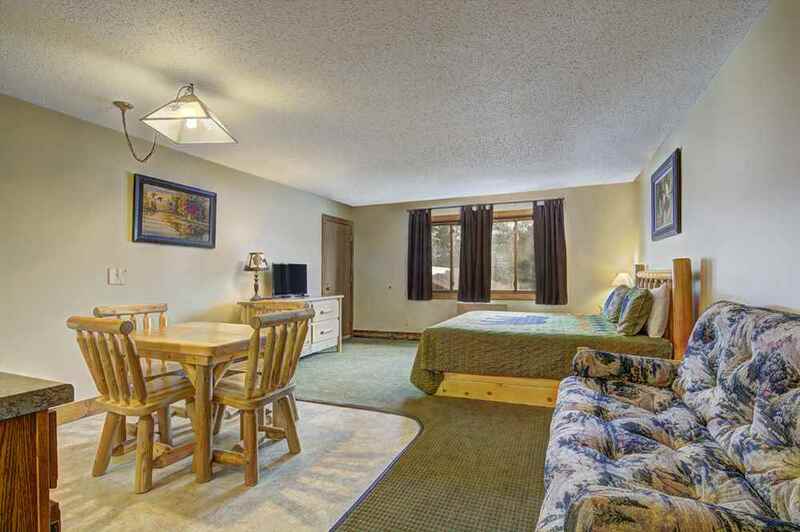 This large rooms offers a comfortable King bed with a queen sized sofa sleeper. The room also comes equipped with a kitchenette that includes a full sized refrigerator, 2 counter-top burner, cooking appliances, and dinning area. Guests can also enjoy remote control color television, air conditioning, in-room coffee, and continental breakfast. 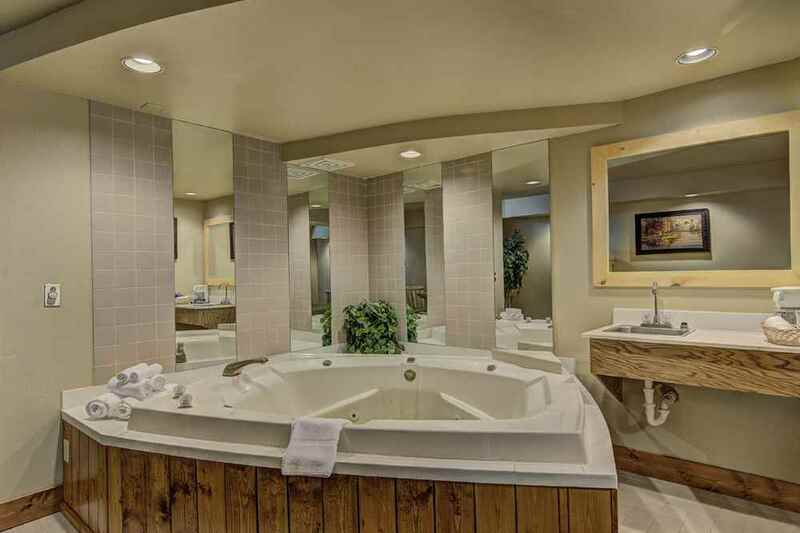 This luxurious dream suite offers a comfortable king bed and Jacuzzi tub. Guests can also enjoy mini fridge, microwave, remote control color television, air conditioning, in-room coffee, and continental breakfast. The Standard Suite offers a private bedroom with a queen bed. 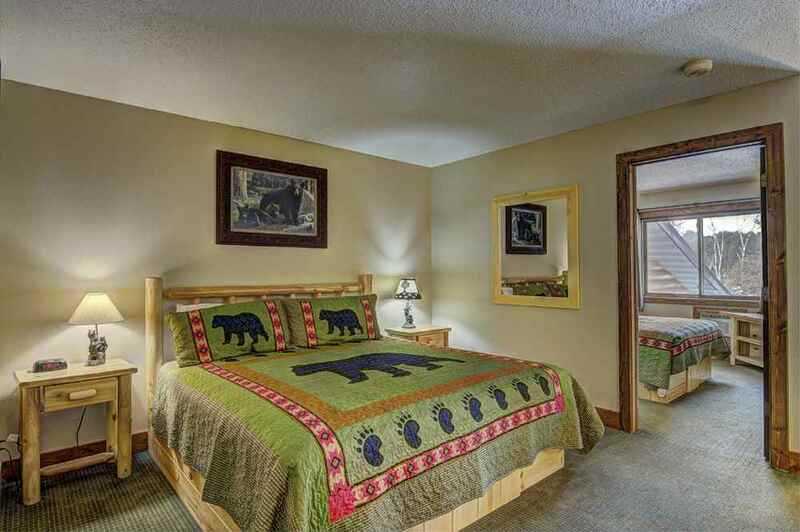 In the separate living there is a king bed with a queen sofa sleeper. Guests can also enjoy mini fridge, microwave, color television, air conditioning, in-room coffee, and continental breakfast. This room offers a comfortable queen bed in a private bedroom, there is a separate living space with a king bed a queen sofa sleeper. 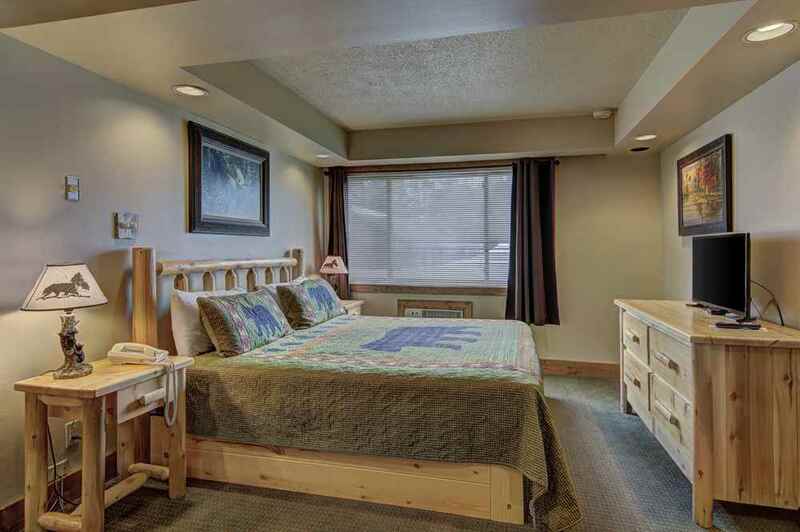 In addition, this large room offers a kitchen and a 2 person Jacuzzi tub in the bathroom. Guests can enjoy amenities such as air conditioning, in-room coffee, and continental breakfast. 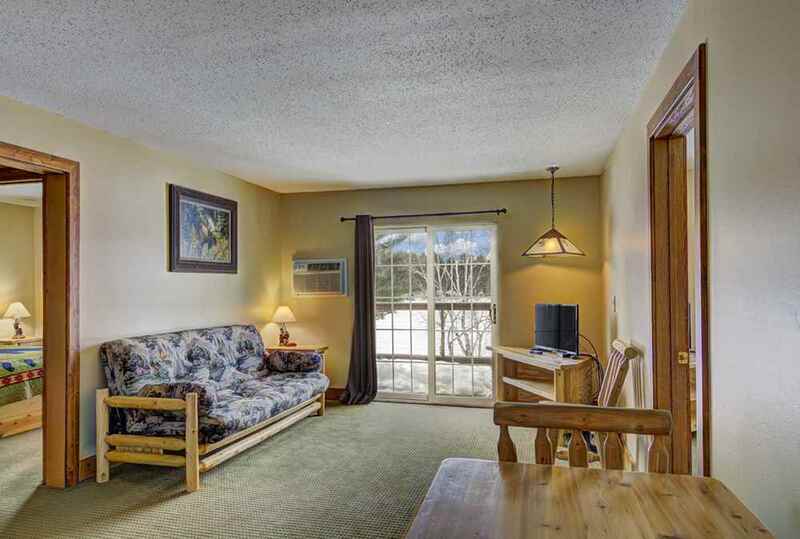 This large 3 bedroom 2 bathroom suite offers 2 sets of glass patio doors with a gorgeous lake view, one set off the living area, the other off one of the bedrooms. There are 3 private bedrooms, each with queen beds. 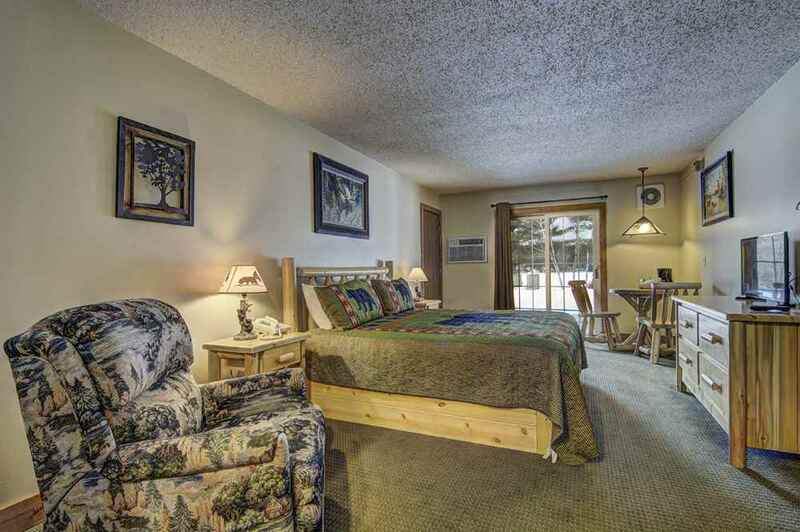 This suite also includes a queen sofa sleeper in the living room area and a full kitchen. Guests can enjoy amenities such as color television, air conditioning, in-room coffee, and continental breakfast.